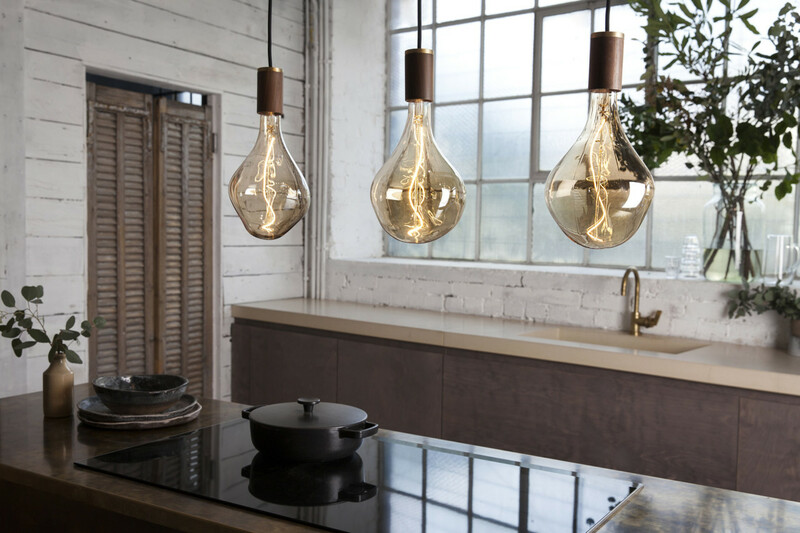 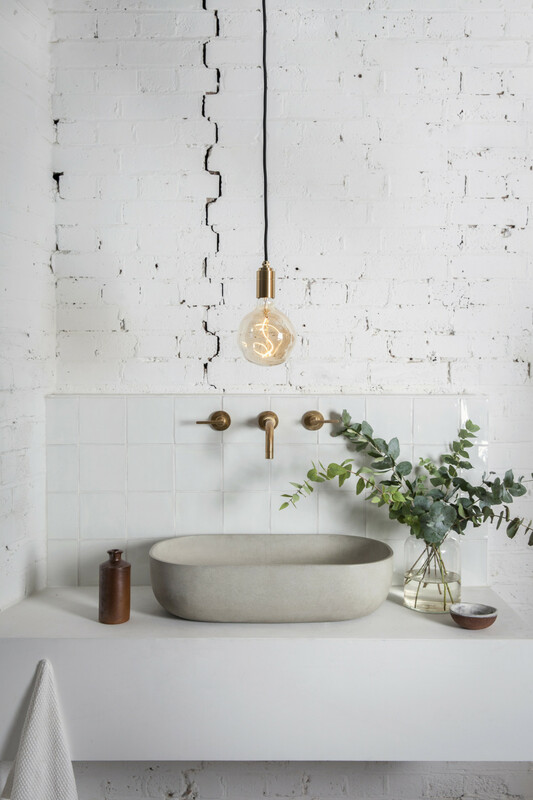 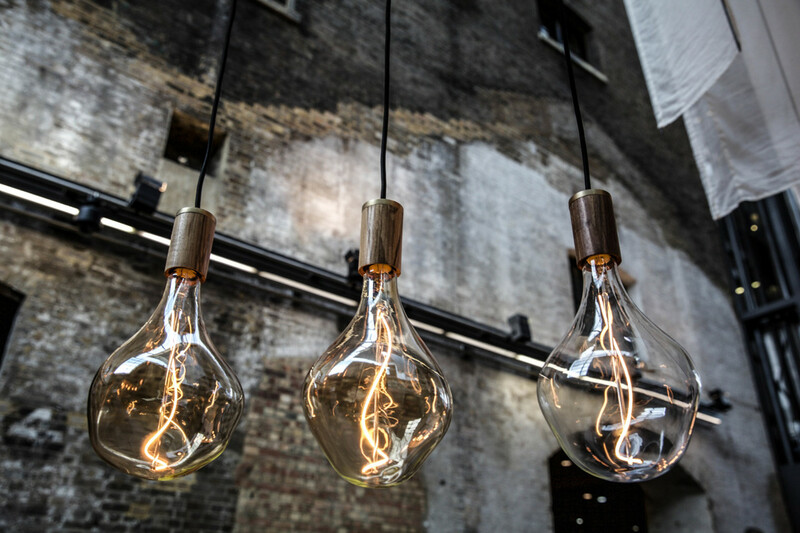 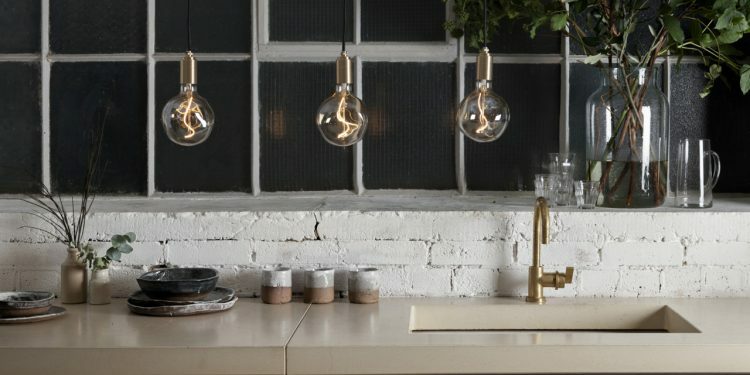 We are faced with quite an interesting dichotomy since exposed light bulbs are old fashioned in terms of lighting history but these offer LED technology in a combination with modern forms and finishes. 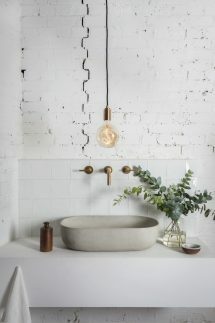 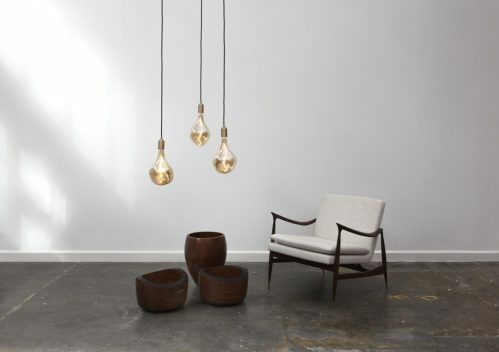 This means that we are faced with contemporary space illumination that comes in table lighting, floor or pendant forms. The biomimicry present in Tala light bulbs is wonderful for any design that should feature some natural elements. 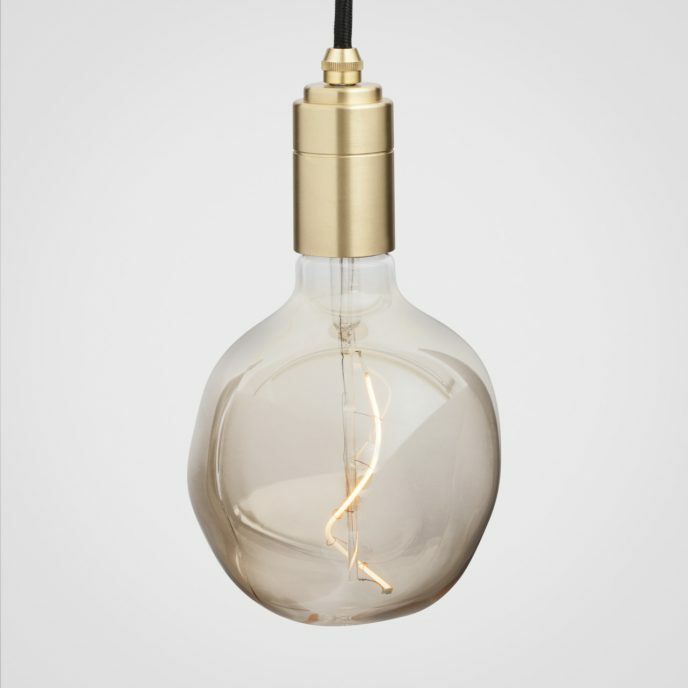 The LED filament offers the light you want for over 20,000 hours while delivering between 80 and 120 lumens. 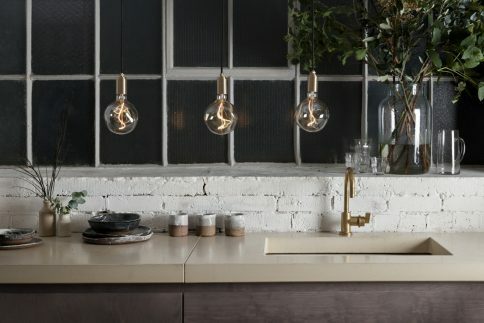 The last thing we should say is that for every single 200 of these light bulbs sold, 10 trees will be planted by the National Forest Foundation thanks to a partnership with Tala.